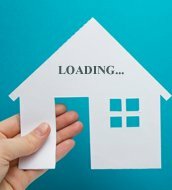 We "Regal Foundations" are selling DTCP & CMDA Approved plots in Chennai.Currently we have launched a new site in Keerapkam near Kandigai with more than 30 amenities that no one could offer in that area.It is situated in the midst of many residential homes and Government office.It is easily accessible and it is well connected with all the Top most educational institutions.Few of the amenities are as follows: *30 Feet Wide road inside the layout premises *Individual Housing spaces with more Comfortable environment *Gated Community *Bounded by concrete wall *24 Hrs Water facility *24 hrs Electricity and more.. Plots for Sale in Evergreen Enclave Phase III, Vengambakkam, Chennai ==================================================================== 1260 Sq feet west facing Plots/Land for sale in Evergreen Enclave Phase III, vengambakkam, Chennai priced at 32.00 Lac. Land is in a gated community. 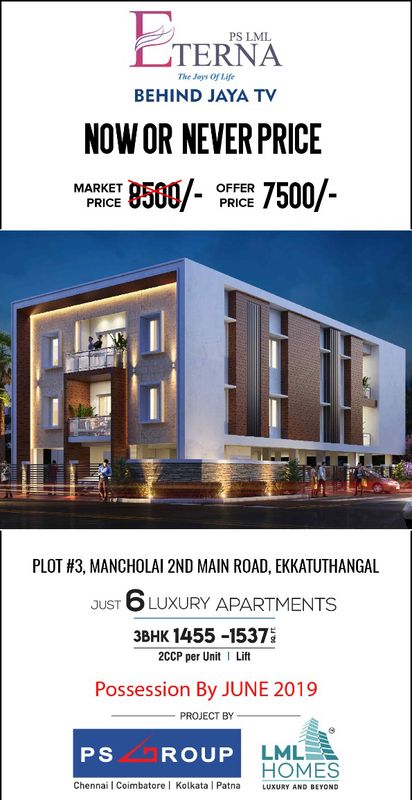 Plot dimensions are 28X45.Evergreen Enclave Phase III is strategically connected to Tambaram, 3 kms form Bharath University, 4 kms from Perungalathur, 1 kms from Vandalur-Kelambakkam road and direct access to Camp Road Junction and IT Corridor. Greetings From Vikka Homes Presenting our New site launching. Vandalur to kelampakkam Road Close to kandigai Junction Main Road to Site just 100 meter Site Surrounding meenatchi Hospital, School,college, supermarket etc.. DTCP Approved Bank Loan up to 80% Available for all Major banks.